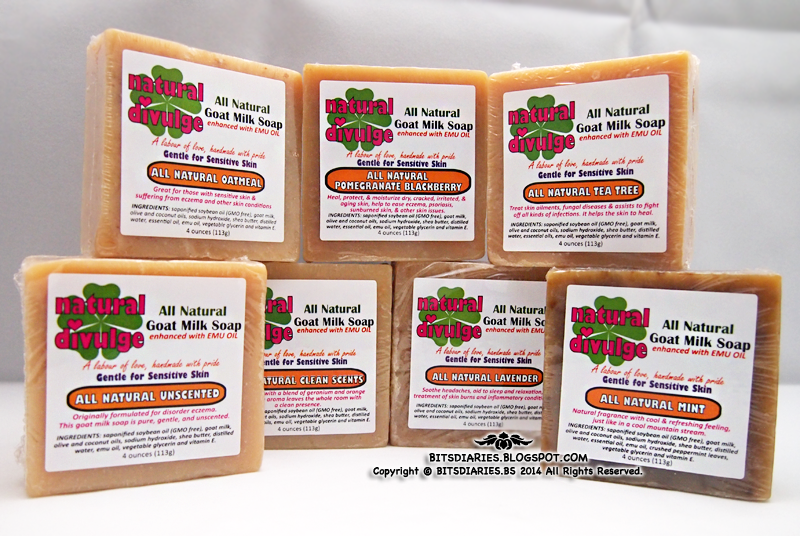 The recipes of Natural Divulge's handmade goat milk soap are originally developed as a “labor of love” by a grandmother, for her granddaughter born with the skin condition eczema. 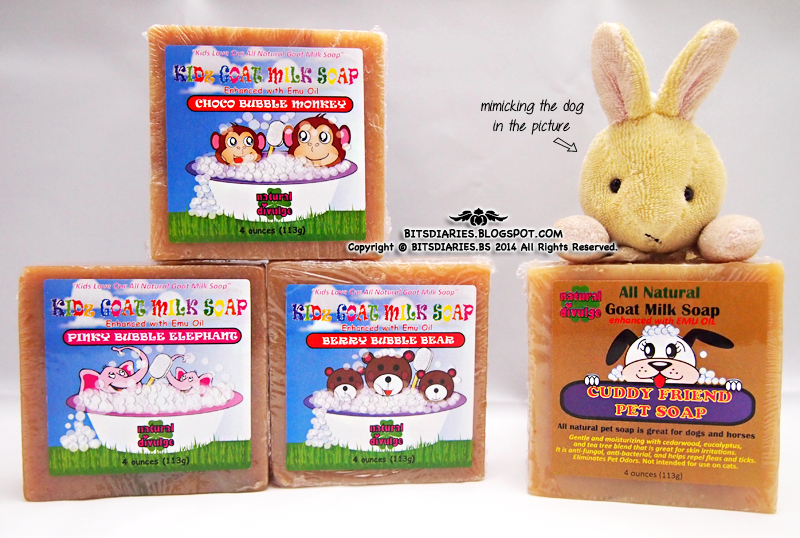 Amazingly over time, she perfected the blending of certain key ingredients proven to be beneficial to the skin, and in conjunction with time, temperatures, and unique production methods, she developed the perfect natural goat milk soap product. Notice: I won't be blogging or going online for the next few weeks due to busy schedule. Apologies to those who had sent in enquiries via email and through the comment box. I've read all the mails/comments/messages but have yet to reply... >< Sorry guys, please give me some more time... I will reply to each of them as soon as I have the time. Deeply apologies for the delay. Thank you very much to everyone who participated in the Giveaway #05.